We want you to enjoy your jewelry and always have it sparkling, beautiful and secure. 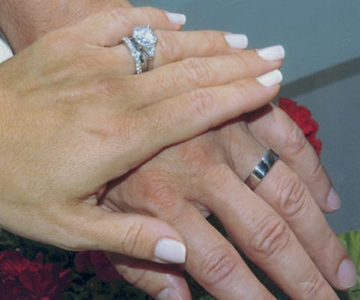 We offer expert repairs and restorations on your jewelry. See contact tab for more information. These are my latest Instagram posts updated everyday. 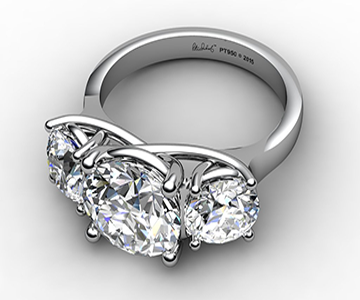 Explore our jewelry collections to see our new engagement rings and wedding band designs.